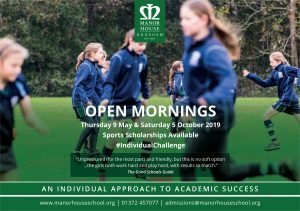 Manor House School in Bookham, Surrey is best known for its’ ‘individual approach to academic success’ and this strategy was certainly in evidence this morning as pupils and their parents collected a magnificent set of GCSE results. Manor House School in Bookham, Surrey is best known for its’ ‘individual approach to academic success’ and this was certainly in evidence this morning. 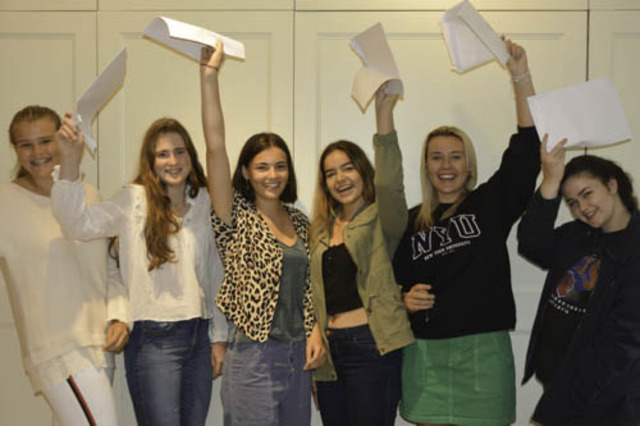 Shouts of delight could be heard around the School as pupils and their parents collected a magnificent set of GCSE results, despite a year of uncertainty and increased challenge under the new grading system. 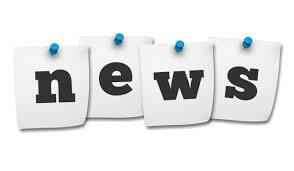 Headline figures include; 62% of all grades at 9-7/ A*- A, 37% of all grades at 9-8 / A*- A and 81% of all grades at 9-6 / A* - B – continuing to show the academic progress and focus of teaching and learning at the Surrey Girls’ School.